Apr 17, 2019 Living with Alzheimer's Disease and other forms of dementia makes life difficult for older people and their family members. One life aspect that suffers the most is social interaction, which is why the Ypsilanti Senior Center established the "We Care Connect Memory Cafe" program. It allows seniors to maintain social connections and even create new ones. 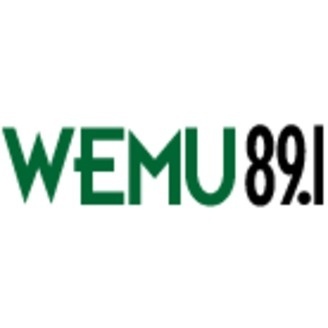 Monica Prince and Shonda Gibbs from the Ypsilanti Senior Center talk about the program with WEMU's Patrick Campion and Concentrate Media's Sarah Rigg in this week's "On the Ground-Ypsi."